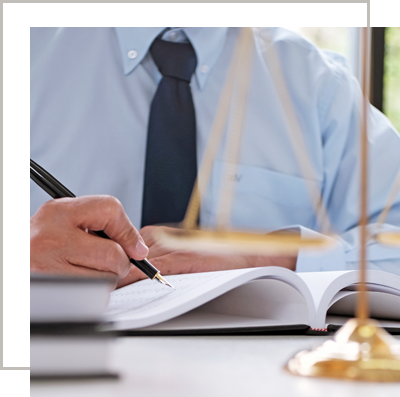 Our firm is ready to help you or your business with any civil case currently pending against you, or if you need assistance in seeking damages for someone else’s wrong. If you were served with a lawsuit, you do not have much time to respond. If you wait too long to respond, or just ignore it all together, you may miss your opportunity to dispute the claim someone is making against you forever. Alternatively, if you were wronged in a contract dispute, need help with a bad landlord or tenant, or have a dispute with a business, we can help guide you through the process. At Warren and Scheid, our attorneys understand that the right result is not always reached in the court room. We pride ourselves in analyzing your specific legal problems and finding non-traditional methods of solving them. We will work with you and the other side to negotiate the case. This can potentially save you legal fees and gain a resolution sooner than expected. If you want a well-rounded attorney to help you negotiate and litigate your case, call the experienced attorneys at Warren and Scheid today.